May is one of my favorite times of the year. Now that the ice is off even the mountain ponds are in play. 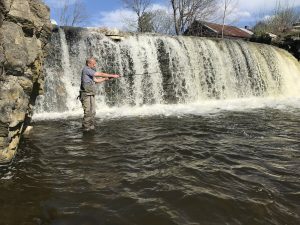 You can pretty much fish anywhere for anything that swims. We have guides all over the state and reports are excellent. Had a couple great guided trips last week and have a few on the books in the next 10 days or so. Client: Mike from DC on Saturday in the Killington area. 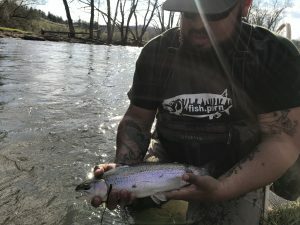 Leo from Whistlepig Rye Whiskey searching for trout last Saturday. 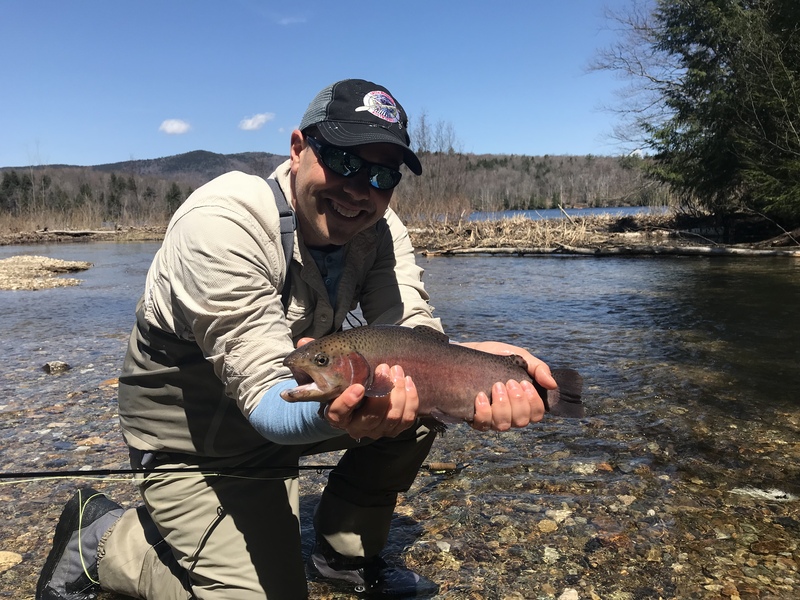 Kevin Ramirez checked out some NEK spots over the weekend and reports lots of Steelhead opportunities and Moose sightings! 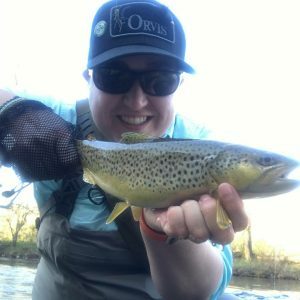 Im continuing to throw around streamers and the fish are chasing and eating them for sure. 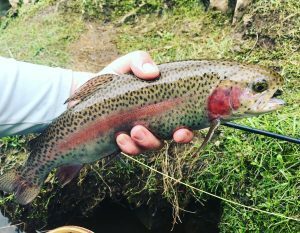 A nice Bow from Sunday on a Black Bugger. 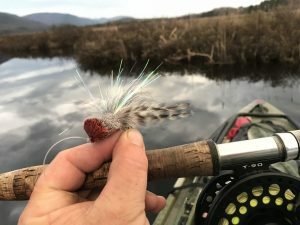 Already throwing topwater poppers, frogs, mice and ducks for Largemouth Bass from my Jackson Kayak. Although none crashed the surface and took advantage of the tasty looking meals yet. Photo from last Wednesday just outside of Middlebury. 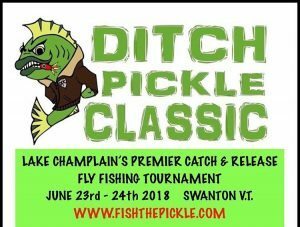 Speaking of Bass do you have a team ready for the 2018 Ditch Pickle Classic yet?! 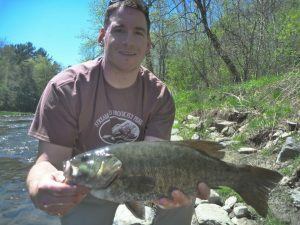 Many of our guides and great friends fish it every year. 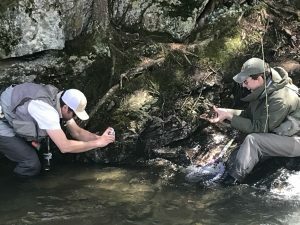 More info at fishthepickle.com plus follow them on social media. We also donate to this ultra fun tourney.